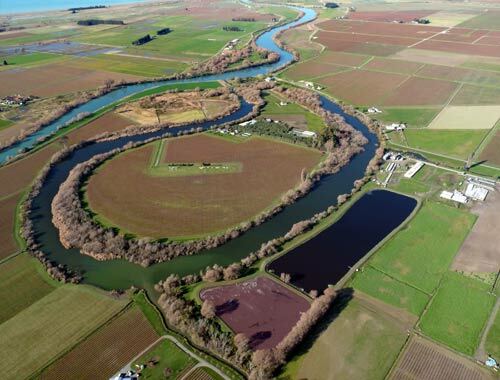 The Grovetown lagoon, a byway of the lower Wairau River between Grovetown and Wairau Pā, has been much modified since the mid-19th century. A restoration project got under way on the lagoon in 2002. A Māori cemetery can be seen on the land enclosed by the lagoon.